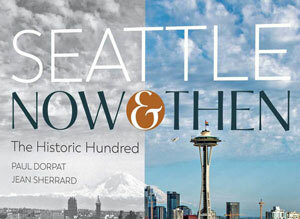 Featuring an illustrated presentation by Paul Dorpat and Jean Sherrard discussing their stunning new book "Seattle Now & Then." Learn More about this event at the link below. 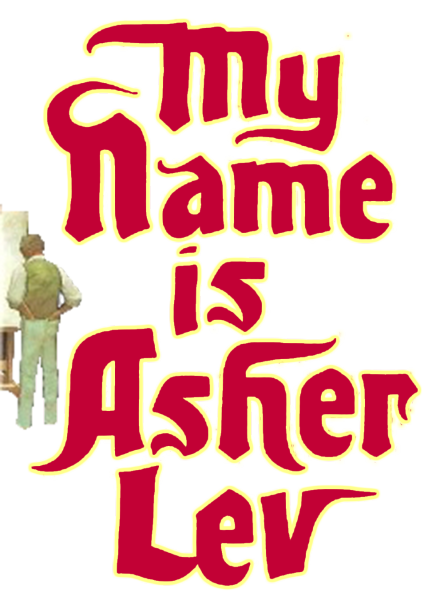 The WSJHS is pleased to collaborate with the Seattle Jewish Theater Company to promote "My Name is Asher Lev" a play adapted by Aaron Posner from the novel by Chaim Potok.  The play follows the journey of a young Jewish prodigy who must make a difficult choice between art and faith. Directed by Shana Bestock | Produced by Art Fineglass. Run time 90 min. 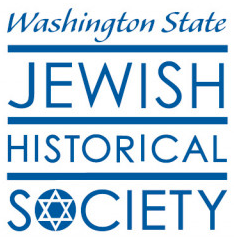 WSJHS paid members receive tickets at a discounted price when they select the "WSJHS Member" option. This public event will take place at the Seattle Art Museum on the afternoon of Sunday, May 5. 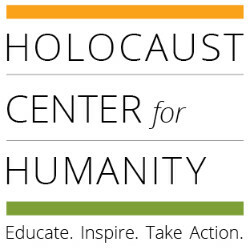 The program will include a performance of Samara Lerman’s one-woman show Cyla’s Gift, remarks and a candle-lighting from a local rabbi and members of the HCH Student Leadership Board, and a moving musical performance. Tickets are available at the link below.